Duration: from 9:00 am to 6:30pm. Every day. For a great wine and food experience, we suggest visiting Tenuta Ornellaia. There you can taste Super Tuscan wines and have lunch at an estate located on top of a hill, from which you can enjoy a fantastic view of the countryside and the Mediterranean Sea. 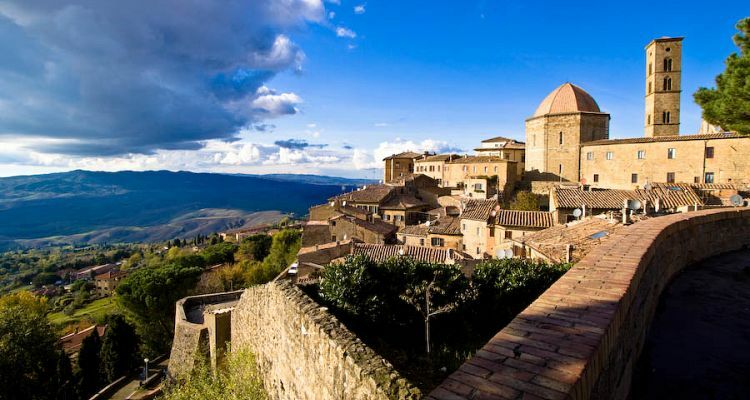 Another option before the Volterra driving tour, is to have lunch in the village of Bolgheri at a typical Enoteca, where you can taste some of the great local wines. 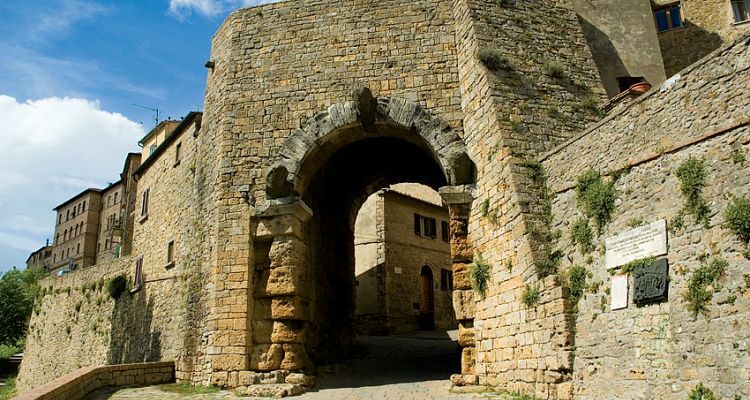 In the afternoon, your driver will take you to Volterra, one of the oldest Italian towns, built by the Etruscan people in the VII century BC, nowadays a charming medieval hill town, also known for the production of alabaster (and the setting of the Twilight movie).